Does Coffee Go Bad? Should I Worry About My Coffee Going Bad? Most of us have been in a position where we buy more coffee than we can use right away, forgotten about a can or bag of coffee in the back of the cupboard, or wondered if it is still safe to use coffee left over from the morning. The following looks at whether or not coffee can actually go bad as well as a few handy storage tips to keep your coffee at its best. Do Coffee Grounds Go Bad? Does Instant Coffee Go Bad? Since coffee is a dry good, it will not “go bad” if stored under the right conditions. You have probably noticed that your can or bag of coffee has a “best before” date. This date indicates the time frame during which the coffee will be at its freshest and most flavorful. It will not “go bad” in the sense that it will make you sick if you use it after that date; however, you may notice a loss of flavor or aroma. 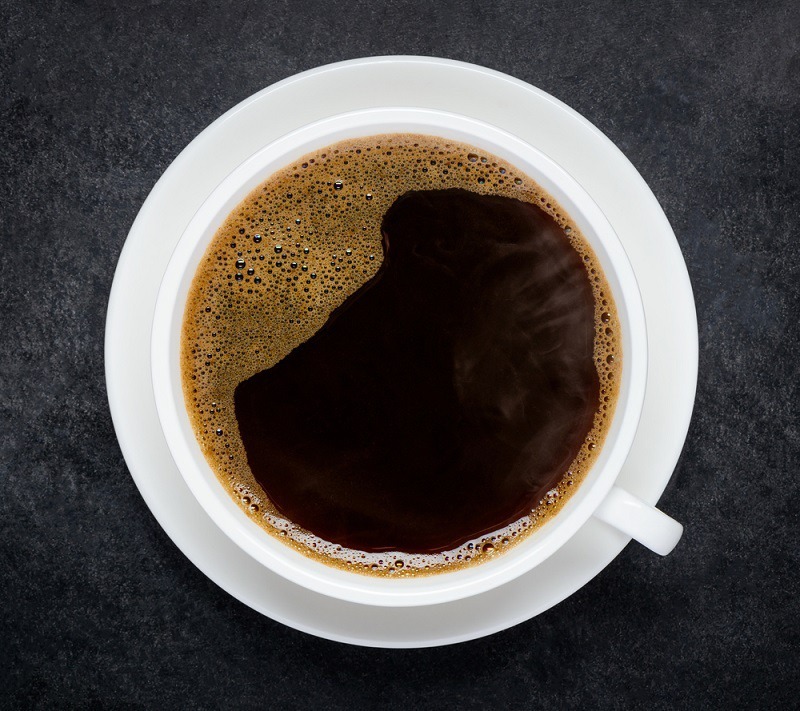 If stored unopened or in an airtight container in a dark, cool pantry, coffee can stay relatively fresh tasting long past the “best before” date. The following is a rough guide as to when you might notice a significant decrease in the quality of your coffee. Air is the enemy of coffee. This is why most gourmet coffees are packaged in vacuum-sealed bags with one-way valves that keep air out but allow the gases that the beans produce as a result of the roasting process to escape. Most coffee aficionados are adamant that coffee beans should be used within a couple of weeks of roasting. In reality, the palate of the average person is unlikely to notice a significant change in flavor for several months as long as the beans are properly stored. 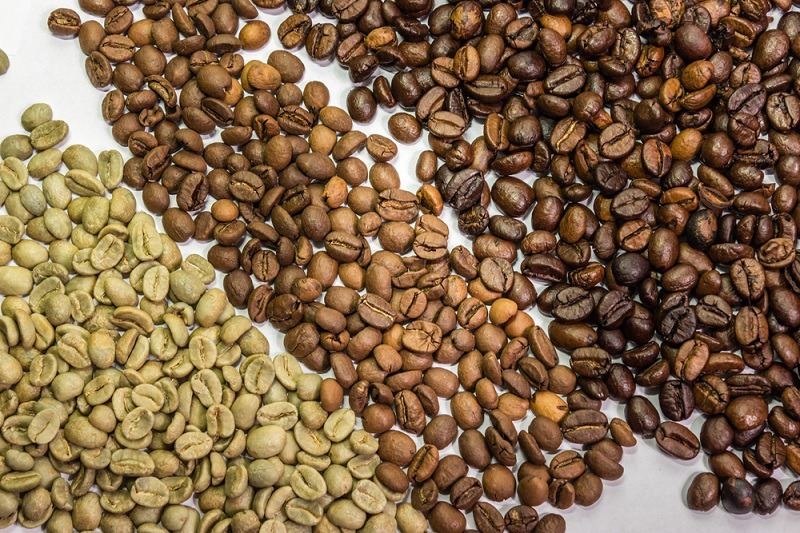 While it is best to avoid buying more coffee beans that you can reasonably use in a week or two, there is no need to worry about using beans that are older as long as you still enjoy the taste. The aroma and flavor of ground coffee degrade faster than whole beans because of the increased surface area. Hard-core coffee enthusiasts would lead you to believe that even a few minutes between grinding your coffee and brewing will make the coffee virtually undrinkable. Again, most of us to do not have palates that are that sensitive. As long as the grounds still look and smell like coffee, you are good to go. If the grounds have lost their deep color or no longer have a coffee aroma, go ahead and throw them out. The best rule of thumb is to purchase whole beans in small quantities, do not grind more than you need at the time, and simply store the rest in an airtight container. 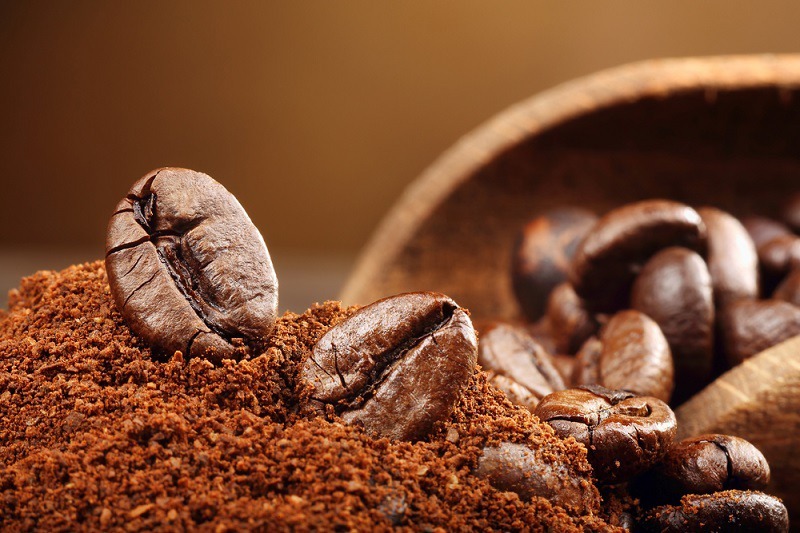 Most coffee lovers take a rather dim view of instant coffee and barely consider it drinkable; however, in theory, instant coffee can last for years or even a couple of decades since the freeze-drying process removes all of the moisture. If you live in a humid climate, the moisture may cause the coffee to solidify or even grow mold, which would certainly make it unusable. 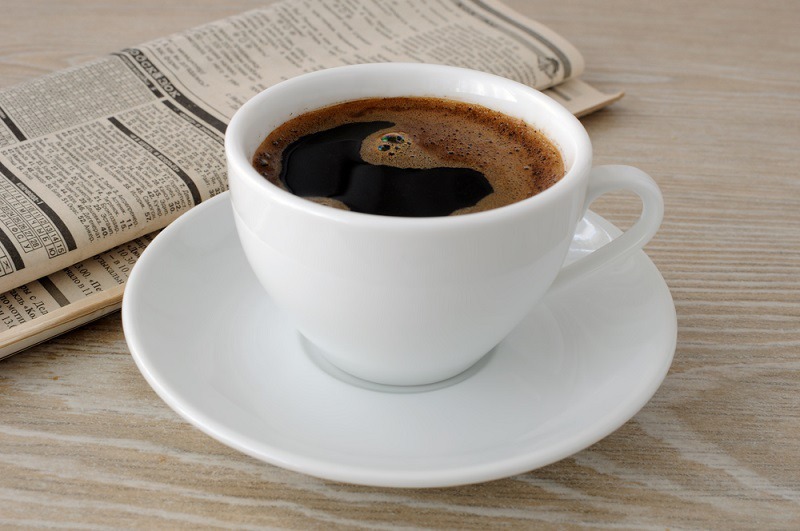 Black coffee can be left on the counter at room temperature all day without going bad. If you do not plan on drinking the coffee right away, your best bet is to transfer it to a thermos to keep it warm until you are ready for another cup. Leaving the coffee on the warmer or trying to reheat it in the microwave will simply make it taste harsh and strong. If your coffee has milk or dairy creamer in it, you should treat it like any other dairy product and put it in the refrigerator. Unfortunately, that would mean that you are faced with having to rewarm it, which would probably make it undrinkable anyway. If you end up with half a pot of coffee that you cannot finish and hate to pour it down the drain, there are some options. Remove the coffee from the heat as soon as possible, and store it in a pitcher in your refrigerator. You can use it later for a delicious iced coffee. You can freeze the coffee in an ice tray. The coffee cubes are perfect for chilling an iced coffee and will not cause it to become watery. You can also use a coffee cube to make red-eye gravy. Coffee and chocolate and a natural pairing. Replace part of the water in a chocolate dessert recipe with coffee to up the flavor. Make a coffee-flavored milkshake by combining coffee along with vanilla ice cream, milk, vanilla flavoring, and ice. Just because coffee may still technically be safe to drink, it does not mean that you will want to since time can affect the taste of coffee. To preserve the flavor and aroma of your coffee, do everything possible to protect your coffee from light, extreme temperatures, and humidity. This means that you should not store it on the kitchen counter where it can be exposed to direct sunlight or in a cabinet near the stove or oven where it will be subjected to temperature variations. Trying to extend the life of your coffee by storing it in the freezer is really an exercise in futility. You will simply end up with coffee that tastes like a conglomeration of everything that you have stored in your freezer.